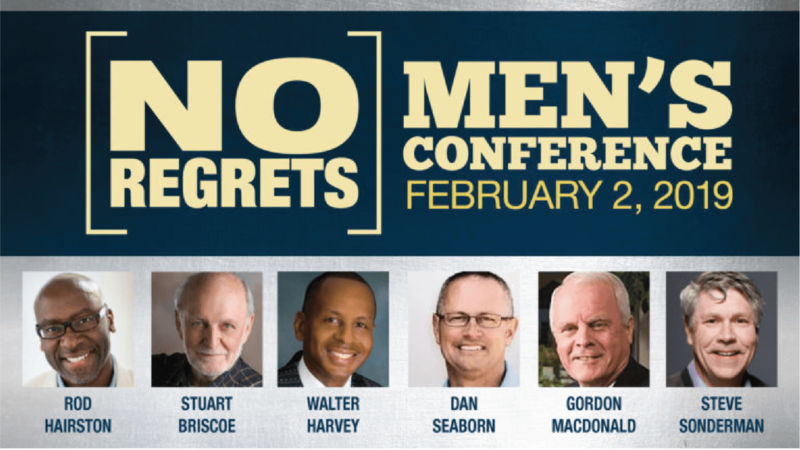 The No Regrets Men’s Conference is an annual event, started in 1994, designed to create an environment for men to be challenged in their relationship with the Lord at home, in the workplace, and in their ministry. This year’s speakers include Stuart Briscoe, Rod Hairston, Walter Harvey, Gordon McDonald, Dan Seaborn and Steve Sonderman. 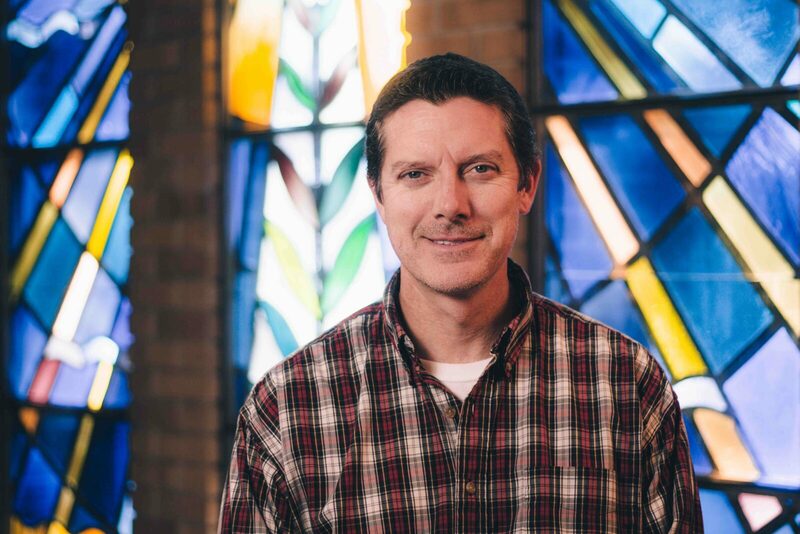 Matt Erickson will be leading a workshop/breakout session. The conference is sold out—but we have managed to gather 35 tickets to take a group of guys!